Special Features: On Farm Pond, Event Barn, & Farm Store! A historical dairy farm up until the 1950s, Tara Firma Farm's now rotationally grazed pasture land was purchased by Tara and Craig Smith in part with a grant from the Sonoma County Agricultural and Open Space District in 2009. 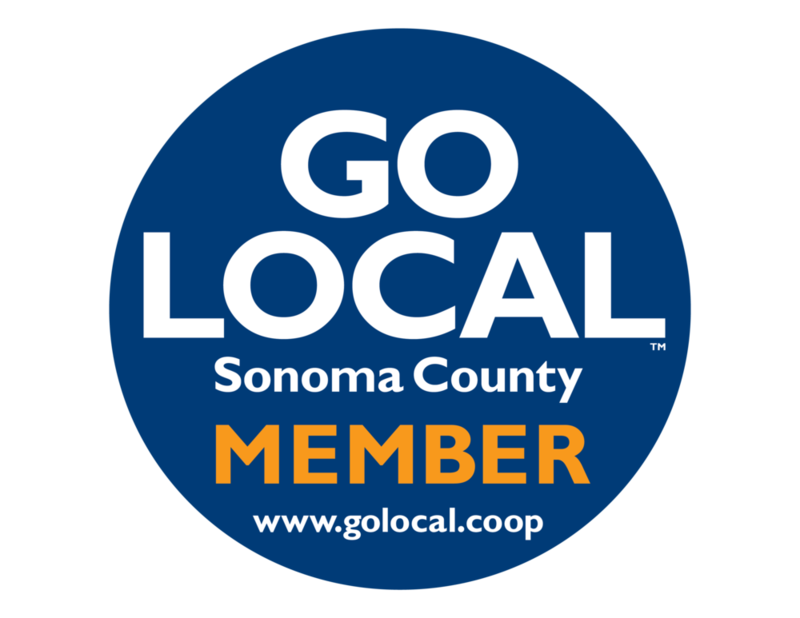 It was their belief that because the citizens of Sonoma County helped pay for our farm, they had every right to walk, hike, fish, and explore the beautiful property - a founding principle still embraced today. The CSA grew from a couple dozen local families to a few hundred throughout the Bay Area over the course of seven years! During this time, the Tara Firma Farm''s Institute was founded, events like Pumpkins on Pikes became local tradition, and our vision for a sustainable, community driven CSA became a reality.